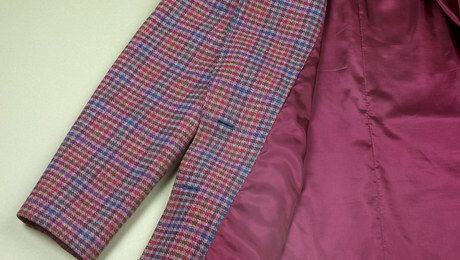 Your garments can be just as beautiful on the inside as they are on the outside. 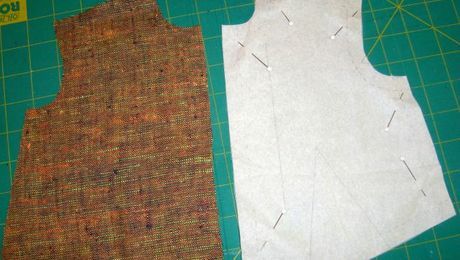 With a mastery of lining, underlining, facing, and interfacing the garments you make will look, feel, and function better. Use these 15 techniques, videos and articles to help master the inner details. 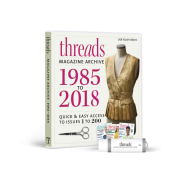 Get the latest including tips, techniques and special offers straight to your inbox. 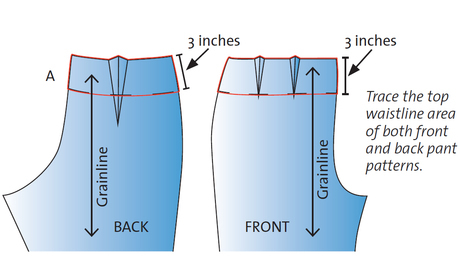 This ready-to-wear method of inserting a lining gives the fastest and most professional-looking results. Learn a technique that converts the piping flange to a self-finished facing, thereby eliminating the need for a separate facing or a lining. 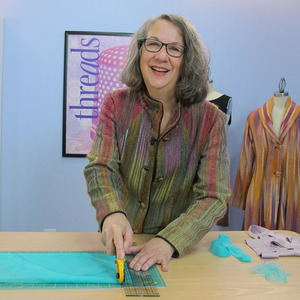 Overlapping a brightly colored facing adds interest and style to your garment. 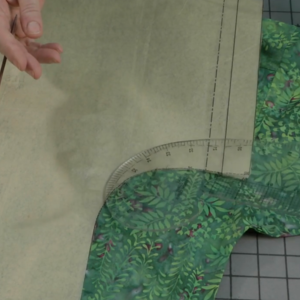 In this video, designer Diane Ericson demystifies the technique of extending the facing around the edge of a seam. 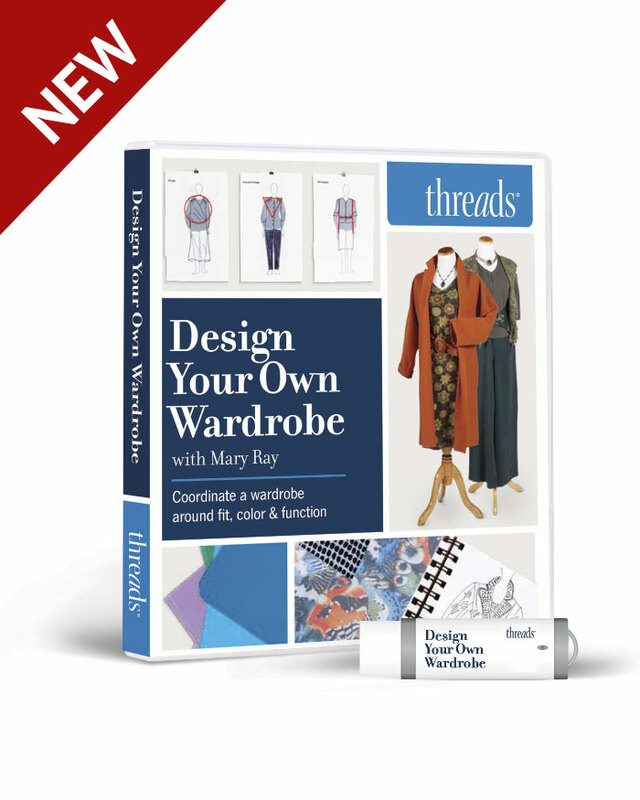 Discover a speedy assembly method that puts together all garment layers at once, and conceals all the seams. 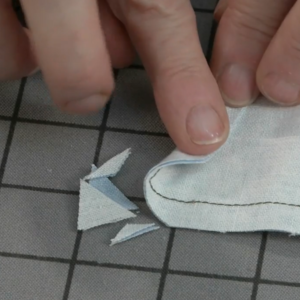 Skip interfacing and keep facings in place with this quick lining technique. 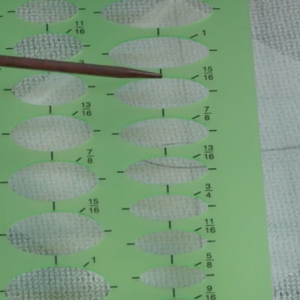 Underlining solves everyday fabric problems, from stabilizing loose weaves to reducing show-through. 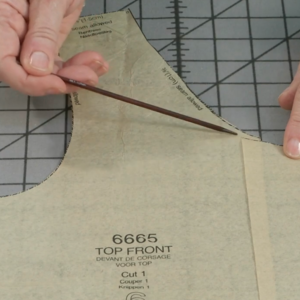 Learn how to determine the best lining weight for your garment. The inside edges of facings might be for your eyes only, but you still want them to look clean and pretty. 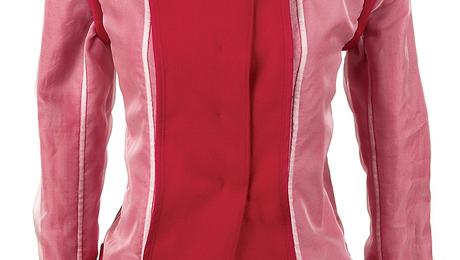 Many garment patterns don’t include a back neck facing. 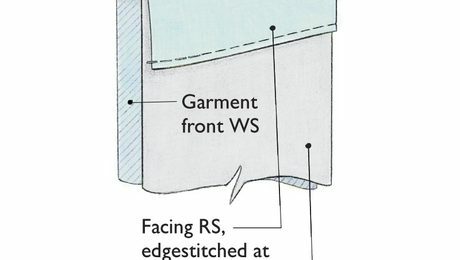 But try creating this ‘clean finish’ to turn the collar under from shoulder seam to shoulder seam across the neckline of the back of the garment. 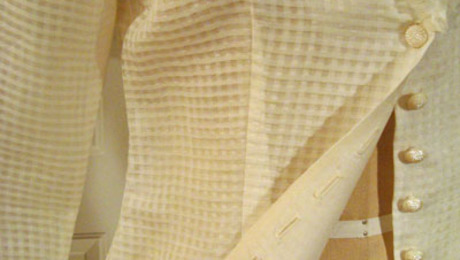 Interfacing is the back bone for garment construction. When placed in the wrong direction, it can make the garment look less than professional. 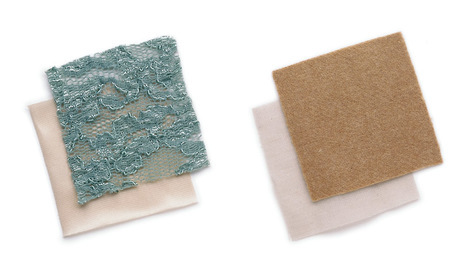 Interface the hem to support a flimsy hemline or to beef up pant legs that wrap around your ankles as you walk. 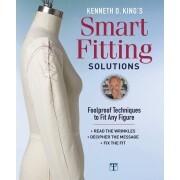 Use this clever facing technique for achieving better looking garments. 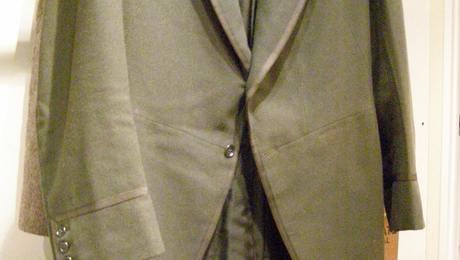 I hit the jackpot recently at the local thrift, with this venerable morning coat. I needed to reline the sleeves and thought you might enjoy seeing it! 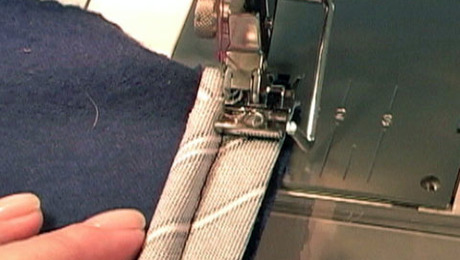 Excellent fusible products make underlining a breeze and give your fabric and garments a boost. Learn everything you need to know to make a beautiful waist facing. Get instant access to hundreds of videos, tutorials, projects, and more. Sew an always fashionable, always functional raincoat with crisp military touches. Inspiring expos and exhibitions to keep you busy in April 2019. Get instant access to hundreds of videos, tutorials, exclusive articles and more. Start Free Trial Already an Insider? Log in to access the full library. 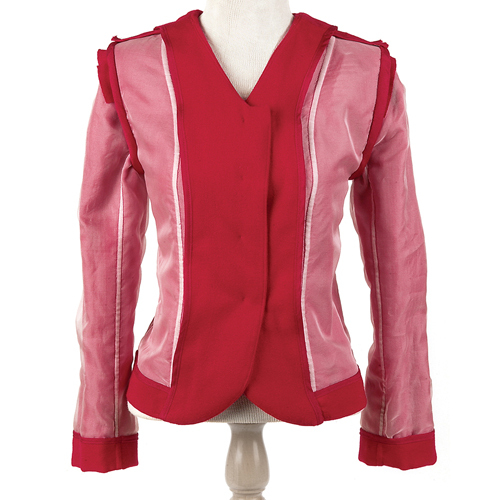 Find out how to conceal drapery weights in a jacket to give the garment a balanced look on the body. 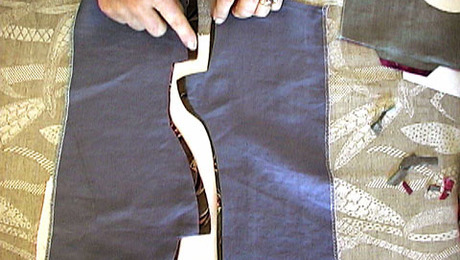 To make seams meet exactly, follow these expert steps. 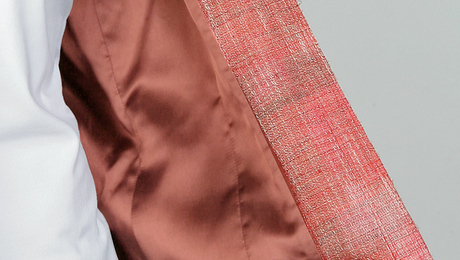 Try these methods to achieve a beautiful finish on garments, accessories, or soft furnishings. 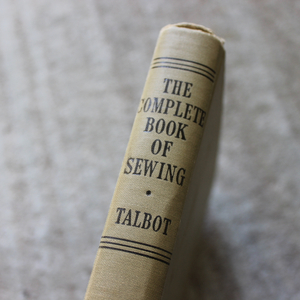 One example of an old sewing book provides detailed sewing instruction and a window onto an earlier time. 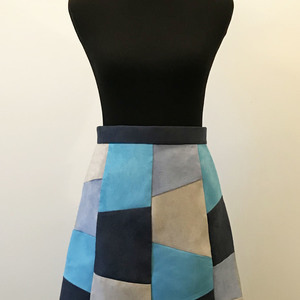 Learn an efficient technique for creating consistently even strips in a range of fabrics. If you find that side seams collapse in the hip area, try this easy solution. 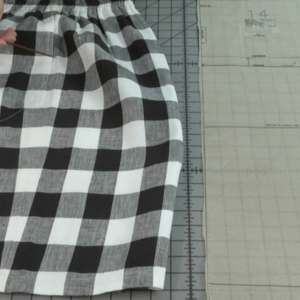 This easy pattern alteration makes a basic skirt so much more flattering. 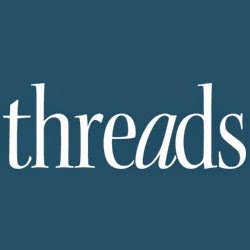 Find out why and how to apply this essential stabilizing stitching to garment sections. 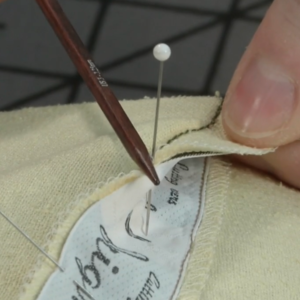 Learn an easy, sophisticated alternative to a stitched or bound buttonhole. 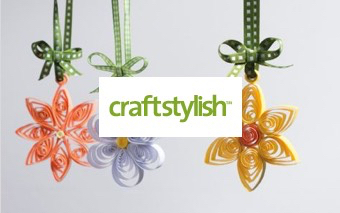 Open up to interesting closures: creative buttonholes mix function and fun. To use larger buttons than a pattern recommends, you'll need to make this simply change. 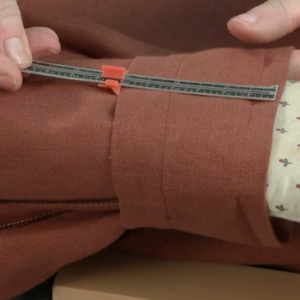 Try these creative methods for shortening or narrowing a sleeve. 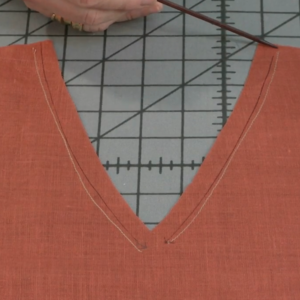 Two easy methods for solving a gaping neckline. 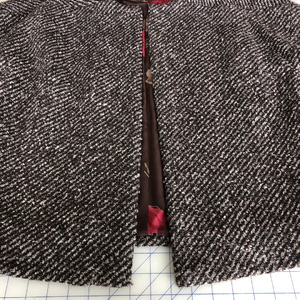 Update dolman-sleeve garments by reducing the armhole depth. 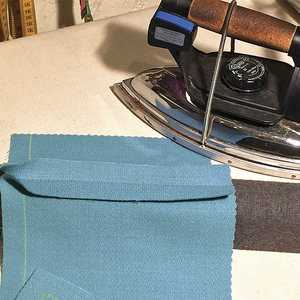 For great-looking collar points, or any sewn corner, follow these expert tips for clipping and pressing. 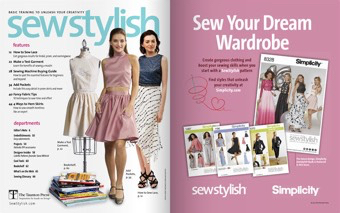 Take a look inside the pages of SewStylish Spring 2017. 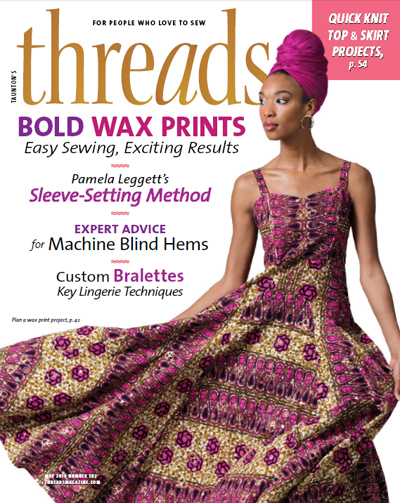 Expert craft tutorials, news, and tips for sewing, knitting, crochet, quilting, paper crafts, embroidery, jewelry making, and more!